Welcome to ShortVine Star Motors! Next day you’re out for a drive, think about your auto service technician. When was the last time you brought your vehicle to them for services? Was it the last time you had an auto repair need? Vehicle owners who depend on their vehicle’s performance are often looking for a good mechanic because they can’t afford to have their schedule interrupted. Drivers throughout Cincinnati either ask this question or get asked this question all the time. Fortunately, we know the best auto repair shop in Cincinnati–ShortVine Star Motors! 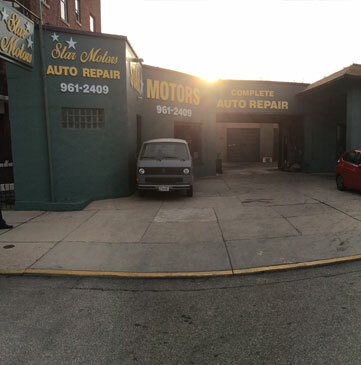 ShortVine Star Motors has been serving this community with next level auto services since 1977. 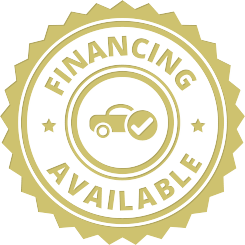 Ask around about us, and you’ll find we have an exceptional reputation for auto repairs performed with speed and accuracy. We do more than just fixing problems. We treat your vehicle like it was our own, which means you can avoid repairs altogether. Our team prevents costly repairs and breakdowns with quality preventive maintenance like oil changes and brake repair. Why endure vehicle malfunctions when you can enjoy high-powered performance and longevity? We stay two steps ahead of all system repair needs with an appropriate maintenance service plan. Your vehicle’s engine, mechanical, and electrical systems are all monitored routinely by our service experts. 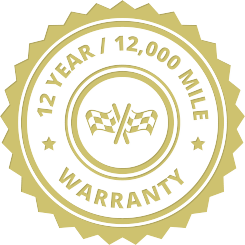 We consider your vehicle’s age, your driving habits, and the manufacturer’s recommendations before performing any auto repair or maintenance services. Turning Your Motor Into a ShortVine Star Motor! Service Expertise--All Makes & Models! 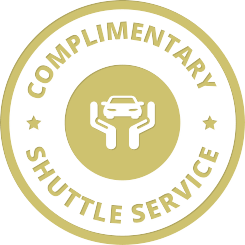 We understand that quality service experiences are all about you and your vehicle, mostly you. We’ve established lasting relationships with our customers. That’s why they keep coming back to us for any of their auto service needs. Our goal is to keep you on the road and not in our service bay. ShortVine Star Motors uses the industry’s most advanced technologies to perform accurate diagnostic services. Finding out what’s wrong with your vehicle is half the battle. 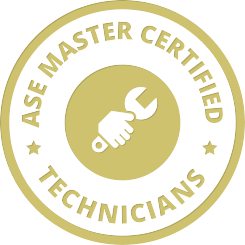 Our ASE Certified technicians will identify and fix potential problems today, and avoid tomorrow’s performance issues as well. Today’s a good day to get your vehicle on the path to optimal performance. We can keep you on the road with our top quality auto repair services and our top-of-the-line tools and equipment. Your vehicle’s engine and your daily schedule are both kept running smoothly at ShortVine Star Motors. Getting you from Point A to Point B is only part of our job. We ensure your vehicle’s safe road travel through Point C, D, E, and beyond. Give us a call today at 513-961-2409 to schedule an auto repair or service appointment. To save time, use our convenient online scheduling system.